Amazon associate program is a popular affiliate program through which you can earn a generous commission of upto 15% for each item sold by you. 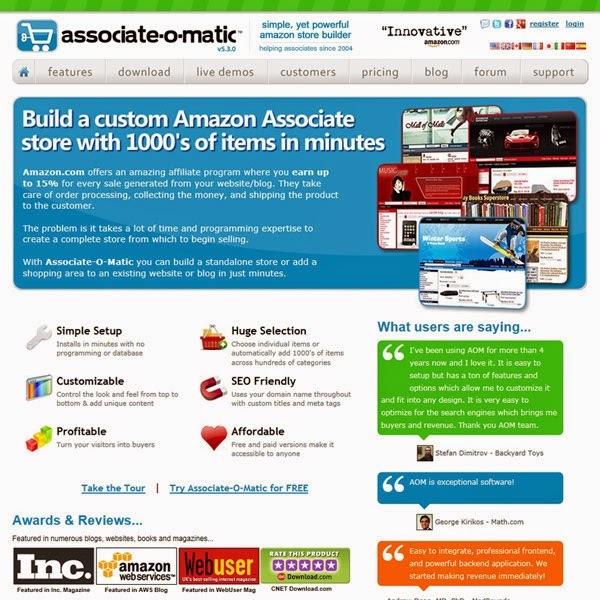 If you have ever dreamed of making your own amazon affiliate store then associate-o-matic is the best tools available right now other alternatives are either too complicated to install neither they have much features which only associate-o-matic offers. Hassle free installation: as it's without database so not much programing skills involved. You just have to look for a hosting that supports php that's it. Unlimited Store License: If you own multiple stores you won't have to pay for each store you create it's a one time payment so you can use it on as many site you can. Access To Amazon Review: This script also extracts reviews on amazon so you visitor will only redirect to amazon unless they are making a checkout. Free Themes: Although it easy to design associate-o-matic store but for those who can't afford a designer it has a theme pages where they have prebuild themes according to different niche. Integrate With Your Blog: You can also add associate-o-matic as a side store in your blog or a website so even if you are running a business you won't have to start a new site separately for your store you can add a store right on an existing website. Seo Friendly: If you want to get more visitors in your affiliate store search engines going to be your best friend so assiociate-o-matic team understand the requirement that's why they have made it seo friendly you can set you own custom titles description on the product to get more better placement on the search engine. I love reading reviews especially the ones like this. I think reviewing makes sense. 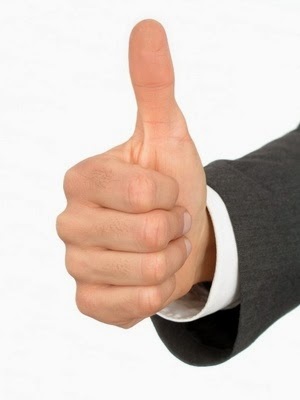 For people, that need additional information about a product or service it might be a solution. My last reading was virtual data room reviews, really good to take a look.